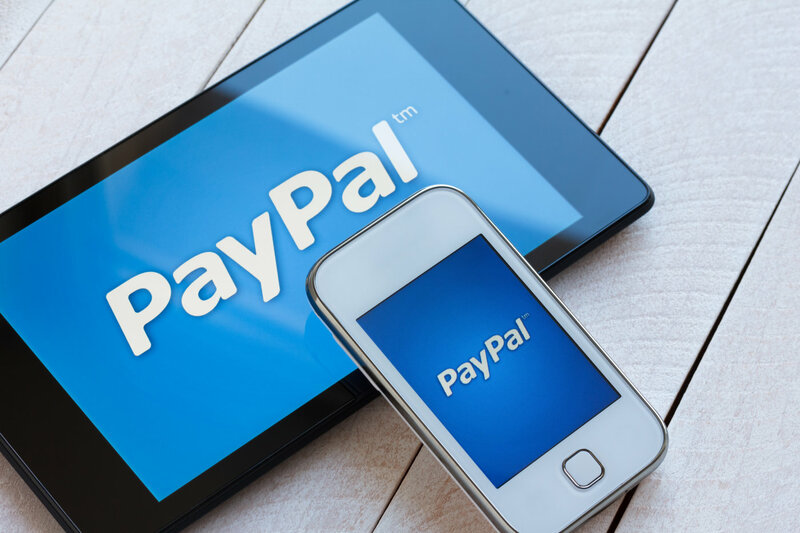 Payments platform PayPal has announced an agreement with MasterCard to enable in-store payments. In addition, Venmo users will gain the ability to withdraw funds instantly, as soon as they’re available. 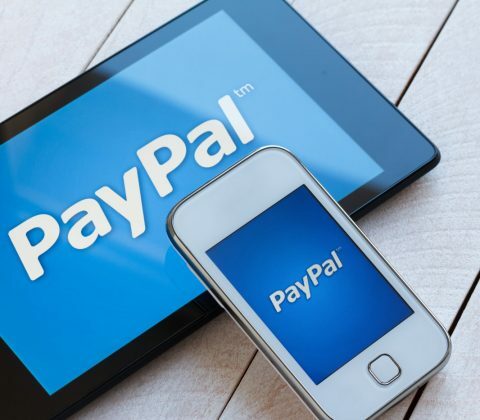 The post PayPal inks a deal with MasterCard to enable in-store payments appeared first on Digital Trends.